Her name was derived from a song with the title they Call the Wind Mariah. There is no need to wonder that she was born to sing. Mariah Carey was born on 27 March 1970 in Huntington, New York. Her full name is Mariah Angela Carey. Her father is an African American / Venezuelan, Alfred Roy Carey. He worked as an aeronautical engineer. Her mother was Patricia Hickey. She was an Irish American woman. Patricia worked as a freelance vocal coach and an opera singer with Mezzo soprano voice. 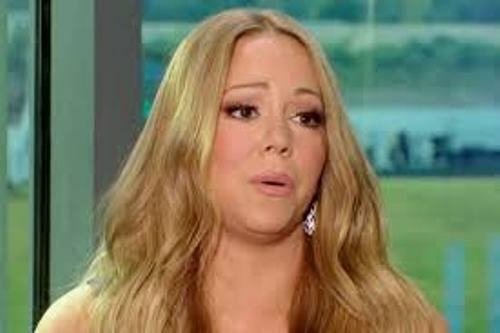 Her mother, Patricia was amazed when she found out that her two year old daughter, Mariah could imitate her singing opera. When Mariah was four years old, she had her first singing lesson. When she was in high school, Mariah was called Mirage by her friends. It is due to the fact that she often cut class. There were several odd jobs that Carey had done in her life before she was famous. She supported herself by becoming hair sweeper in hair dressing saloons, hostess, waitress, and coat checker. Her singing career began when she worked as a backup singer for Brenda K Starr. Find out another singer in Madonna facts. Tommy Mottola made her famous. She was in touch with the executive after he heard one of her demo tapes. In 1990, Carey got a self titled debut by signing a contract with Columbia Record. Her debut record made her get two Grammy awards. In 1991 at MTV Music Video Awards, she performed “Emotions” which made people amaze. Tommy Mottola was the first husband of Mariah Carey. Both married in 1993. But then both divorced in 1998. During her career as a singer, Mariah had worked with various musicians such as Boyz II Men, westlife, SnoopDogg, Brian McKnight, Michael Jackson, Whitney Houston, and 98 Degrees. 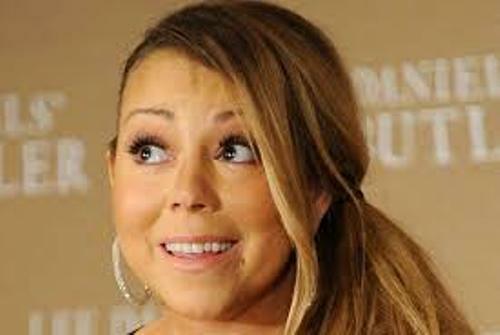 Are you interested with facts about Mariah Carey?